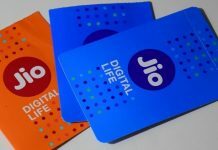 Reliance Jio has slowly expanded its reach a vast array of devices and is soon going to launch its wireless service in the form of JioFi router all offering the same 3 months of unlimited 4G internet, VoLTE calls, SMSes and access to various premium Jio apps. This has lead to huge queues before the Reliance Digital Stores putting it competitors like Airtel, Vodafone, Idea, etc. in great fear of losing their customer base. 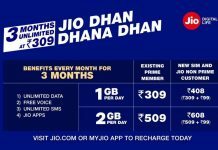 Reliance Jio preview offer has been continuing for the last 4 months now and Reliance still maintains that Jio is in testing and it is yet to reveal the release data or data plans for the Reliance Jio leading to huge hue and cry from its competitors which are accusing Reliance of poaching their customers through wrong and deceitful means. Reliance has, however, refuted these charges and has even threatened them with legal action. 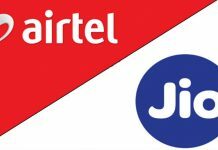 However, the other big telcos like Airtel is also not sitting quietly and watching its customer base disappear. 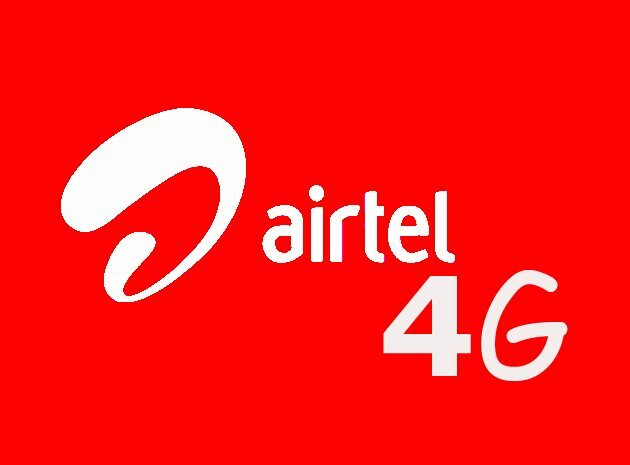 Airtel has brought new 3G and 4G data tariff plans which according to Airtel will provide up to 80 percent savings for the customers. 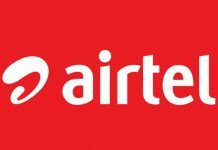 Airtel has also brought a plan by which you can get 1GB data for as low as Rs. 51 down from the current Rs. 259. But for availing this offer, you need to pay Rs. 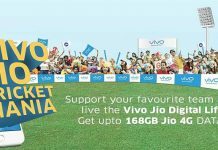 1,498 up front which would allow you to avail 1GB data right then and for subsequent 1GB data recharges, you’ll be charged just Rs.51 for a period of up to one year. 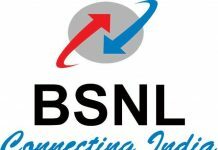 There is another offer by which you can avail 1GB data for just Rs. 99 for a period of six months by paying Rs. 748 up front. These offers are only for the prepaid users and you can avail them now. Stay tuned to MobiPicker for more of these interesting offers and all the latest news and updates.